This year marks the 9th annual Cornhusker Bank One Day Without Shoes event for the benefit of the People’s City Mission. In the history of the event Cornhusker Bank and organizations throughout the community that have partnered in the collection efforts have gathered over 132,000 pairs of shoes and cash donations for the mission to buy new footwear of over $68,000. New or used shoes of all sizes will be collected at participating businesses throughout the community, including all Cornhusker Bank locations from April 1, 2019 through April 12, 2019. On Saturday, April 6th, Cornhusker Bank will also have a FREE shred day at the 8310 O Street location only. This provides the community a terrific opportunity to dispose of their unwanted paper documents in a safe manner while they can also drop off any shoes they would like to donate. Cornhusker Bank invites the community to join bank associates and representatives of businesses which are collecting shoes, as we host a press conference on Tuesday, April 9th, 2019 at 10:45 a.m. with the People’s City Mission at Cornhusker Bank Center, 8310 O Street in Lincoln. The press conference will include information about the impact of the event on the Mission and the community. Everyone is also invited to join the walk immediately following the press conference from the Bank to the Mission’s Help Center at 68th and P Street, to help raise awareness of the need for adequate footwear in our community. A free lunch will also be served at the Cornhusker Bank Center from 11:00 am to 1 pm on April 9th. The Cornhusker Bank Omaha Advisory Board was established to assist the bank in its marketing and community development activities within the Greater Omaha area. This group is working alongside Allen Chaffee, Omaha Market President, to identify Omaha market trends and opportunities. The board meets on a quarterly basis. Cornhusker Bank is pleased to announce the promotions of Sherla Post to Executive Vice President/Human Resources and Talent Development and Lynda McGill to Vice President, Audit Manager. “Both of these associates continue to develop themselves and their departments and take on added responsibilities in their areas as the bank continues to grow. They serve the bank with excellence, a high attention to detail, and commitment.” noted President/CEO, Barry Lockard. Ms. Post develops and leads all Human Resource Functions, as well as the Human Resource staff for the Bank, including all talent development based efforts. Sherla collaborates with Management to develop a talent based organization, which cultivates the bank’s culture and operating model. Ms. McGill leads the bank’s internal audit function and supervises internal audit staff. 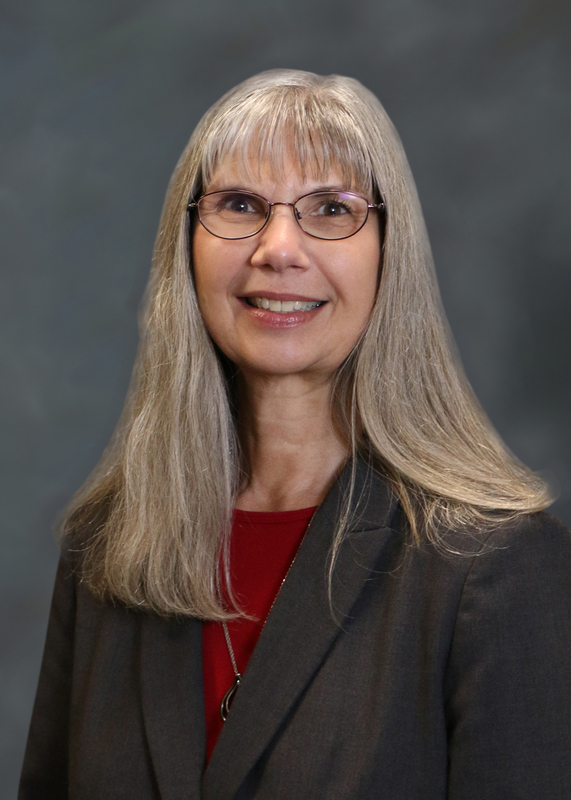 Her responsibilities include conducting internal audit risk assessment, determining the annual audit schedule, and coordinating the department’s activities with applicable regulatory agencies and examiners. Business Email Compromises can happen. Are you ready? With Business Email Compromise, legitimate business email accounts are either compromised or impersonated, and then used to order or request the transfer of funds. The fraudster will often compromise one of the business’ officers and monitor his or her account for patterns, contacts and information. Using information gained from social media or “out of office” messages, the fraudster will often wait until the officer is away on business to use the compromised email account to send payment instructions. Solid internal controls are key to guarding against these scams. Understand these attacks can come via email, phone calls, faxes or letters in the mail. Don’t assume it’s a cybersecurity problem. Educate and train employees to recognize, question, and independently authenticate changes in payment instructions, requests for secrecy, or pressure to take action quickly. Authenticate requests to make payment or change payment information. Initiate payments using dual controls. Never provide password, username, authentication credentials, or account information when contacted. Don’t provide nonpublic business information on social media. Avoid free web-based email accounts for business purposes. A company domain should always be used to establish company personnel emails. To make impersonation harder, consider registering domains that closely resemble the company’s actual domain. Do not use the “reply” option when authenticating emails for payment requests. Instead, use the “forward” option and type in the correct email address or select from a known address book. Don’t share your credentials with coworkers. Ensure your computer has current Anti Virus/Malware software. Best practice is to have a dedicated computer for performing business banking and financial transactions. Source: NACHA, Protecting against Fraud: How to spot and prevent fraud schemes. Cornhusker Bank is pleased to announce its 2018 Awards of Excellence Winners, Jen Baker, and Brian Johnson. Jen Baker was presented the Golden Apple Award of Excellence and Brian Johnson was presented the 360 Award of Excellence. The Golden Apple Award of Excellence is presented to the general associate best representing bank standards of excellence. Ms. Baker serves Cornhusker Bank as Trainer/Retail Recruit Coordinator in our Human Resources Department. 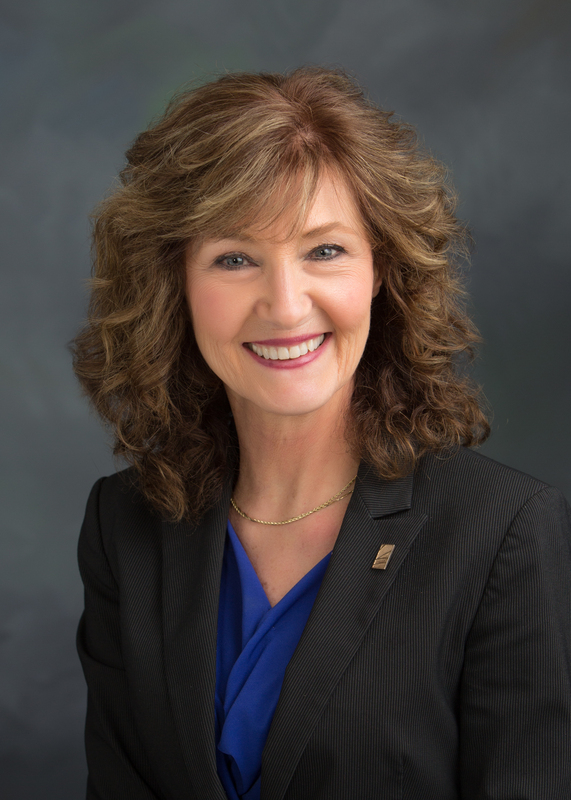 Jen epitomizes the bank’s core values and is a servant leader. She models the Cornhusker Bank culture not only in her instruction and training but in her daily actions and demeanor. The 360 Award of Excellence is presented to a bank officer displaying the highest standards of excellence. Mr. Johnson serves the bank and its customers as Vice President/ Relationship Manager. Brian’s nomination for the award noted he consistently goes above and beyond for bank customers. He will always make himself available when a customer needs help, even if it is not a relationship he normally works with. Brian is quick to share a greeting with any customer or associate he comes across and displays a positive attitude, setting a great example for associates in all departments. Brian displays the Bank’s core values in his service to customers and to the community at large. Cornhusker Bank is proud to announce Christopher Kellen has recently earned his diploma from the Commercial Lending School in Manhattan, Kansas. The Commercial Lending School is sponsored by the Kansas and Nebraska Bankers Associations and in partnership with the Colorado, Iowa, Louisiana, North Dakota, South Dakota and Wyoming Bankers Associations.